HomeAmps/DACSAudioengine D1 Review | MOST VERSATILE AMP/DAC? If you just want a ringing endorsement for this product, I most certainly recommend it without reservation. It’s an amazing little device and for under $200 is an incredibly easy purchase. 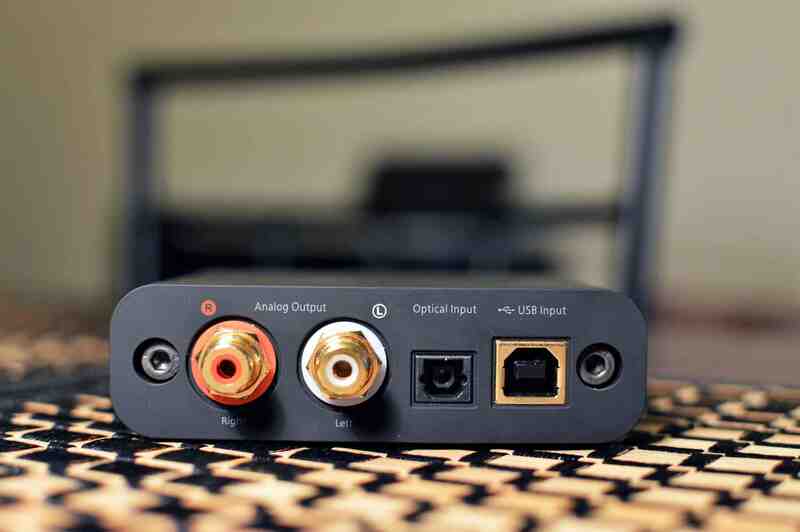 Be used as a dedicated headphone Amp/DAC. Be used as a dedicated Gaming rig, as well as used with any device with optical capability such as a receiver, TV, Apple TV, DVD/BluRay player or CD player. Get your movie watching on homie! Be plugged in with no hassle, and zero drivers to install, EVER. I have verified this myself. It’s truly plug and play baby! In addition to all that, the sound is absolutely pristine, with a solid build, great ergonomics, and the ability to instantly improve the sound of all of your music. If you want a more technical explanation of this fantastic gadget, read on!! 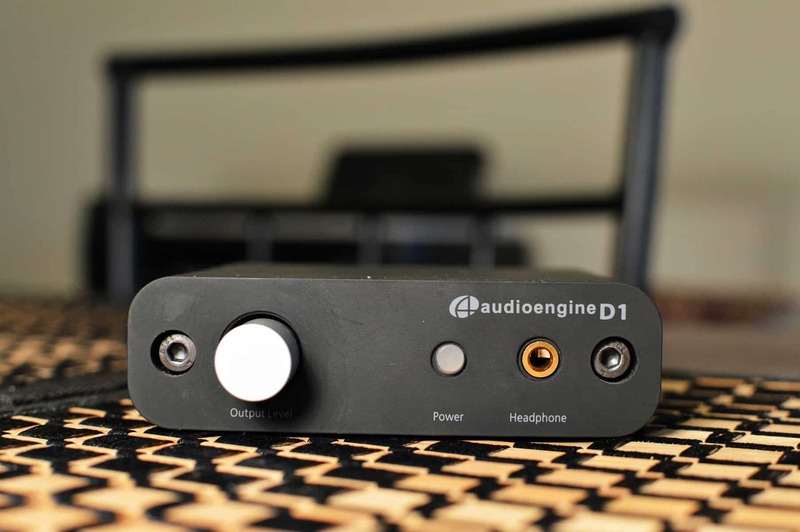 Before we get into the Audioengine D1 Review, grab a snack, sit back and relax because..
My goal for this article (and all articles really) is an attempt to outline everything you could possibly want to know about the stuff in question. 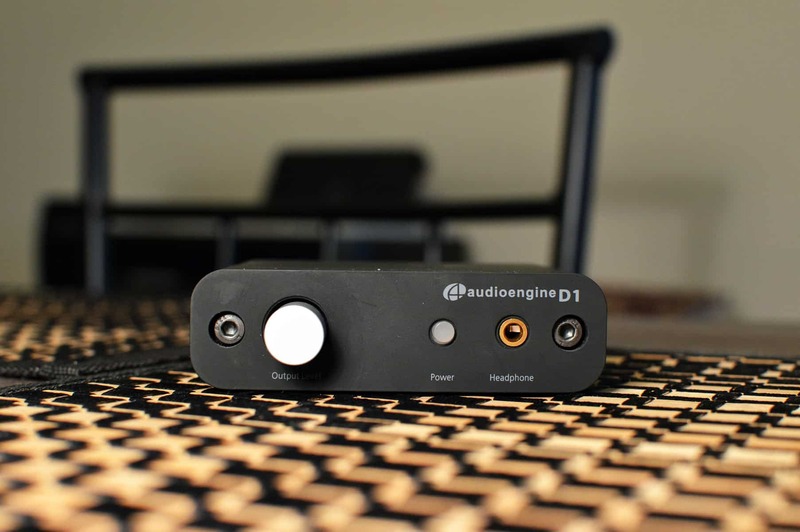 In the case of today, it concerns the Audioengine D1, an extremely versatile and high quality Amp/DAC, and perhaps the best all around investment you could make for under $200. Click any of these to navigate to a specific section! Times were much simpler back then. We played outside. We got dirty. We rode bikes. We built forts. Our parents took us to the lake and we rode Jet Ski’s. Our Grandparents had Beach Houses. We played with Legos. We played ball in the backyard. We went swimming at the neighborhood pool. When we came inside from playing all day, dinner was ready and we watched the Braves on TBS for the nightcap before going to bed. The next day we did it all over again. If you were a youngster in this time period, life was truly special. I don’t take it for granted at all. I feel very blessed to have experienced those moments and will cherish them forever. Of course, Gaming headphones, Amps, DACs, and anything studio related didn’t exist to us. We weren’t so wrapped up in technology as to forget the beauty around us. I think that’s lost on kids today. Whereas technology might have accounted for 15-20% of our existence in the 90’s, I think it’s more like 80-90% for children growing up in this era of what I like to call “ready made fun.” I actually made that up just now. Lol. More often than not, kids are turning to technology to appease their fun appetites, and I believe it’s dangerous and will only get worse. That’s not to say no one goes outside anymore, but it’s definitely becoming increasingly more rare. No pun intended. Rare (or Rareware) was the company responsible for making the early versions of Donkey Kong for the Super Nintendo. OK I’m done. It’s so nostalgic in here right now! See what others are saying about the amazing D1! We had an SNES controller and that was it. Even the games themselves were much simpler. The goal was to reach the end of the level without getting obliterated. I actually still have a Super Nintendo and from time to time play it for old times sake! 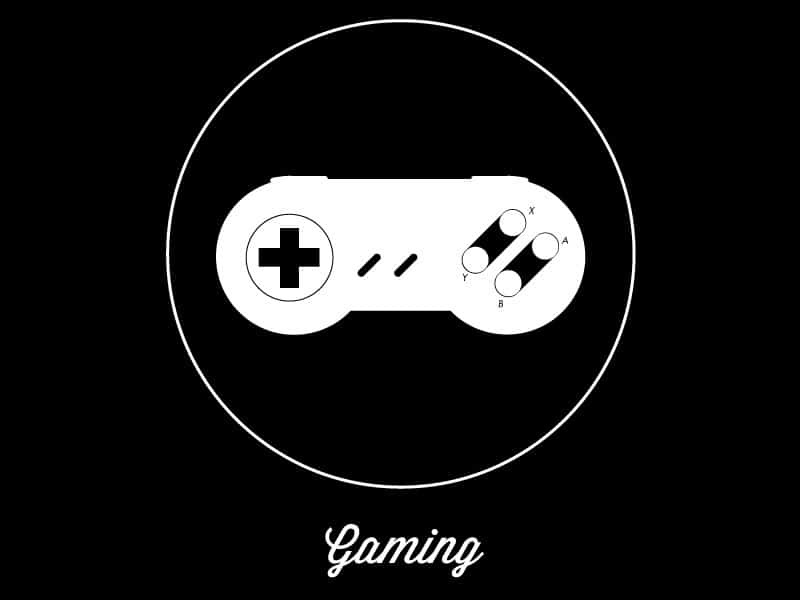 If you’re interested in a more in depth look at my gaming history, as well as some of my personal experiences with pop culture, music and the like, check out The Best Headphones for Gaming! If you think about what a video game entails nowadays, it’s truly mind blowing and shows how far technology has come. I feel blessed to be afforded the opportunity to hunt for excellent sound quality, and today I’ll let you know why the D1 fits that criteria for an incredible price! Let’s get into the meat of this thing! Output Impedance: 2 ohms What is Output Impedance? So.. how’s build on this puppy? The build of the Audioengine D1 is stellar for the price. It feels like if you dropped it, it would be okay. All of the connections are solid, and the volume knob feels sturdy and rugged. If I had to nitpick, I wish the knob had some numbering to let you know how loud it was being pushed. Something like an E10K and an HA2 both have this feature. FiiO E10K USB DAC Review! The volume knob on the D1 does not have any indicators, so there’s really no way of knowing where the sweet spot is. 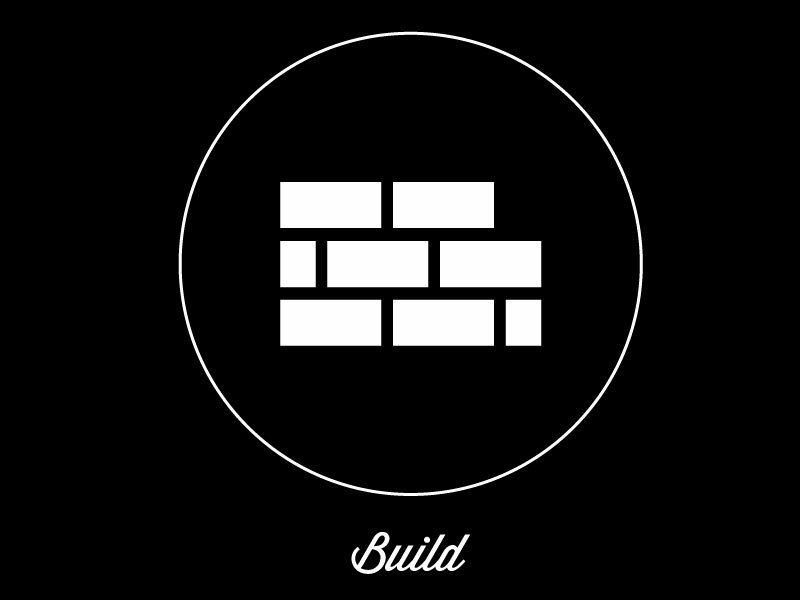 Aside from that, this is about as simple and clean as it gets with regard to build. The power button also feels nice on your finger, and pressing it is satisfying. After pressing, it lights up white and isn’t harsh on your eyes like some other units. Lastly, the headphone jack feels solid. May seem trivial, but you’d be surprised how many headphone jacks I’ve come across that really don’t put your mind at ease with regard to how well the 3.5mm plug slides in and stays locked into the hole. 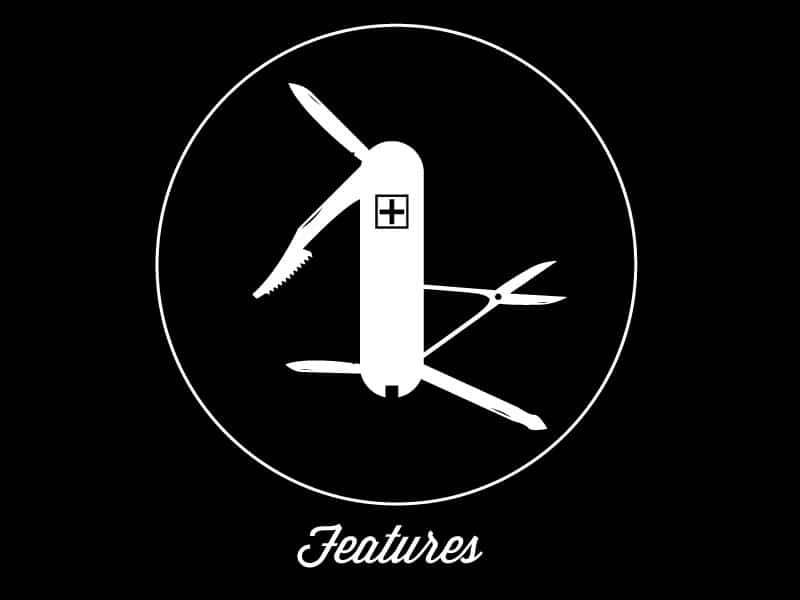 How about Features & Usage? As far as music enhancing features go, it’s kind of bare bones to be honest. No bass boost, no gain switch. I personally don’t mind it as I find the Sound to be great on it’s own, but your mileage may vary. It’s got a slight hint of warmth which sounds fantastic paired with an HD650. A couple of options that do have those enhancement features are the Oppo HA2 and E10K if you absolutely needed something different. If by features you mean it’s many uses, then it’s one of the best and most versatile in this price range or otherwise. In the open I quickly ran down some of those. Let’s delve into each one separately. What’s cool about the D1 is that you can simultaneously use it to power your studio monitors and listen with headphones, given it’s RCA analog outs and USB connection. It leaves a tiny footprint on your desk as well. Bulky mixers and interfaces need not apply! What does an audio interface do? My pick for a good monitor is the LSR305. See what others are saying about it! Plugging this in via USB will bypass your PC/Laptops internal Soundcard and provide you with eye opening clarity. What is a Soundcard? Due to it’s AK4396 DAC and TI OPA2134 low noise opamp, this baby will satisfy even the most demanding audiophiles. The amp was designed for an array of headphones, and the DAC is very well regarded for it’s low noise floor, high fidelity and precision. Because of it’s optical output, you’re able to use it with a PS4 or Xbox as well! I heard an immense difference in sound quality vs. just plugging my headphones into the 3.5mm jack on the controller. Dynamics, Soundstage, clarity, and detail are all improved to a startling degree. Just watch out for that Super Mutant! 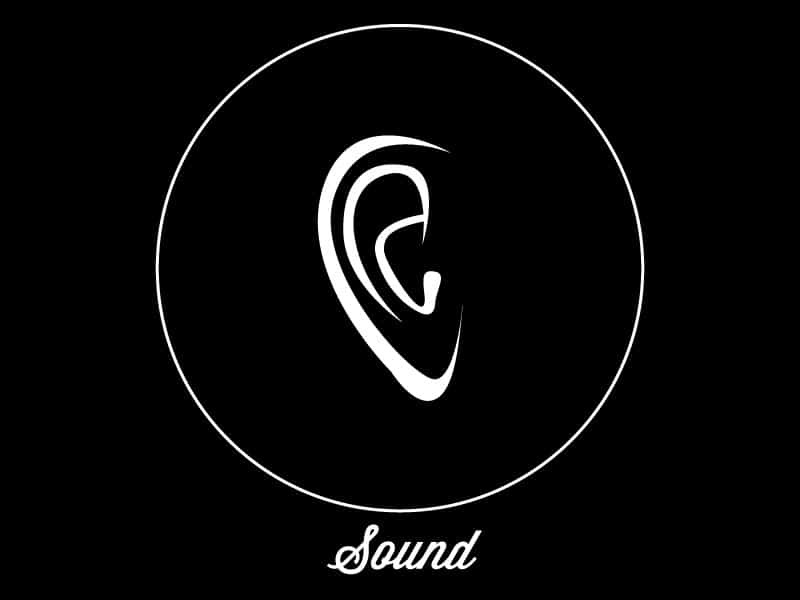 What is Soundstage? 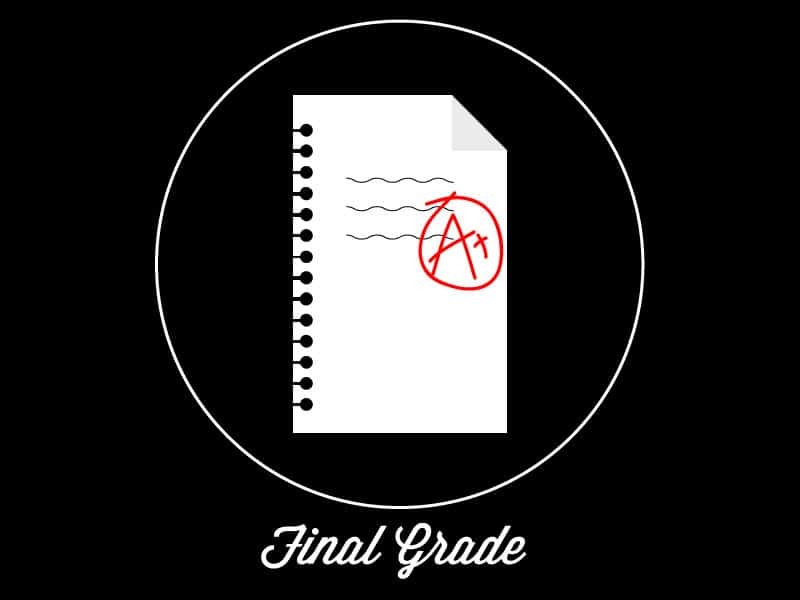 I docked a few points off for lack of listening enhancement features (which we all love), but overall it still gets a solid A. 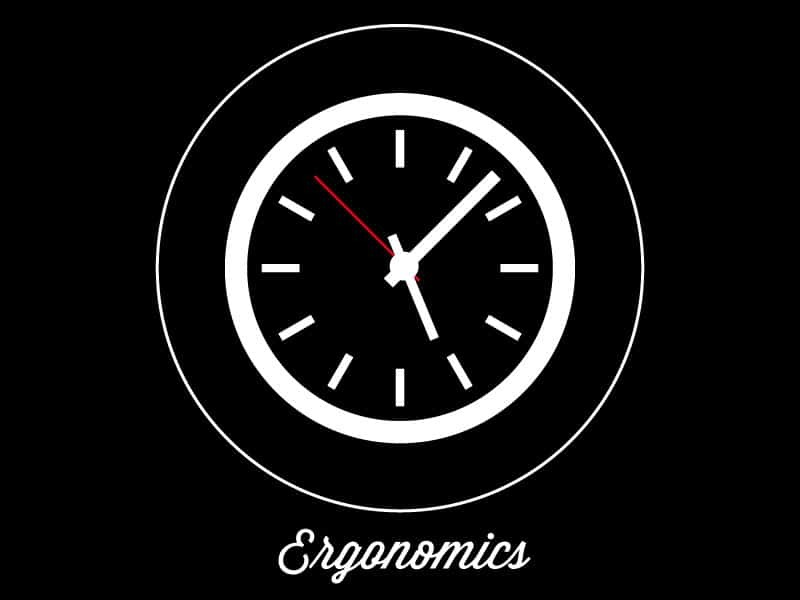 What about Ergonomics? Is the D1 efficient at what it does? I would say the D1 is very efficient given it’s ability to power any headphone I’ve thrown at it. Do steer clear of trying to use it with anything over 300 Ohms, but I found it to power an HD600 and 650 with relative ease. Learn more about these two headphones by taking an in depth look at my reviews! Gold Standard #1: The Sennheiser HD 600 Review | GOLD STANDARD! Gold Standard #2: Sennheiser HD 650 Review | GOLD STANDARD #2!! Either of these headphones would make a fantastic overall pairing with the D1, and would likely satisfy you for quite a while. In actuality, there will be very few scenarios in which you’re going to even have a very high impedance (Over 300 Ohm) headphone at your disposal, as most people simply won’t ever have a need for one (nor will they want one given how difficult some are to power). For Gaming, this unit is also very efficient. I turned the dial up all the way on Fallout 4, but found that it really wasn’t necessary. In gunfights, you’ll notice it’s plenty loud enough and even too loud in some cases. What was stunning to me however was that even at ear piercing volumes, the sound was still clean as a whistle. Learn more: The Best Headphones for Gaming! Even so, I like to keep the volume of the D1 set at around 75%. I find that it’s plenty. It’s super easy to set up too. For your PC, just plug that bad boy in via USB. No drivers. No hassle. No headache. It’s really that simple. My PC recognized it immediately, and yours will too friend. Note: The PS4 Slim does not have Optical capability. Note: With the DAC Magic 100 (another of my favorite DACs) I had no issues. 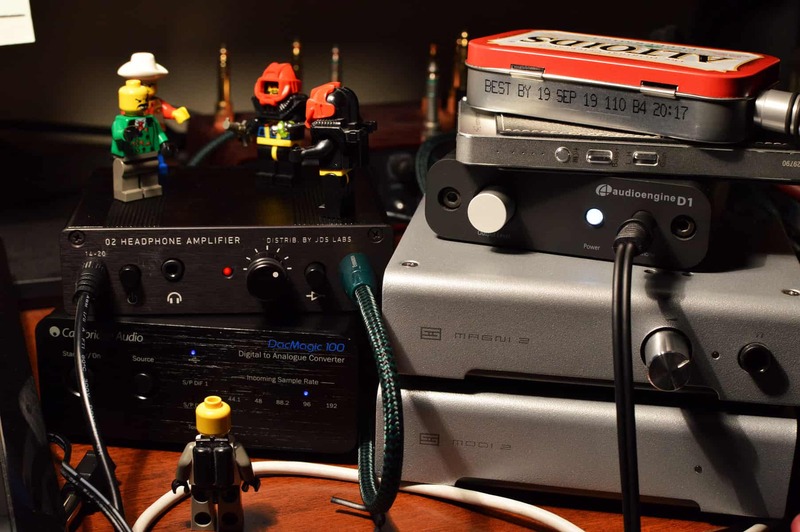 With the D1 I ended up having to change the output device from “Audioengine D1” to “TV/Amplifier.” No big deal. Your mileage may vary. Switching it to TV/Amplifier allowed the sound to come through the headphones. I’m not sure why it was being difficult, or why the sound wouldn’t come through even though the settings were right. If you have any insight into this, let me know! Check out some of my photos! The most important part is..
We kind of discussed it in some of the other sections, but the sound of this beast is truly special given it’s so inexpensive. I did a comparison of the D1 and the Objective 2, and came to some interesting conclusions. Let’s get into some of them! Keep checking back for future updates/comparisons with different headphones and various other Amp/DACs! I noticed that out of the Objective 2, vocals seemed to have more presence, with the Soundstage opening up a bit more. The D1 sounded a bit less detailed by contrast, but still sounded very good. Seems as though the 02 and DAC Magic brought out the little details a bit more. The D1 was slightly essier and more metallic sounding, but the difference was very subtle. The D1 seemed more detailed and articulate than the 02. Both of these Amps had fantastic separation of the voices and instruments. Both sounded extremely clear, and gave room for the track to express itself. The 02 seemed busier, with the chorus coming across a tad jumbled. The D1 handled the chorus a lot better. It didn’t seem to get out of control, and was less sterile overall. I would say that the overall sound of the D1 provides a bit more warmth, while the 02 is definitely more sterile and clean, if you will. For Gaming, I could discern this quite a bit easier. The D1 just seemed more creamy in comparison to the 02. However, it’s still immensely detailed, so you may actually enjoy it more. I can’t say I really preferred one over the other. I think both were fantastic, and the comparison takes nothing away from either. Just know that the D1 is going to excite you regardless. It provides plenty of volume and clarity, with a touch of warmth for some added pleasure. There’s no reason I can think of not to give the Audioengine D1 an A+ my friend. It combines everything you need into a ridiculously small and non intrusive package. Build Quality, Ergonomics, Features, Sound, Ease of Use, and Versatility are all top notch, and for less than $200 it becomes an incredibly easy decision to purchase one. I wouldn’t even think twice actually. Well that’s about it for today my friend! 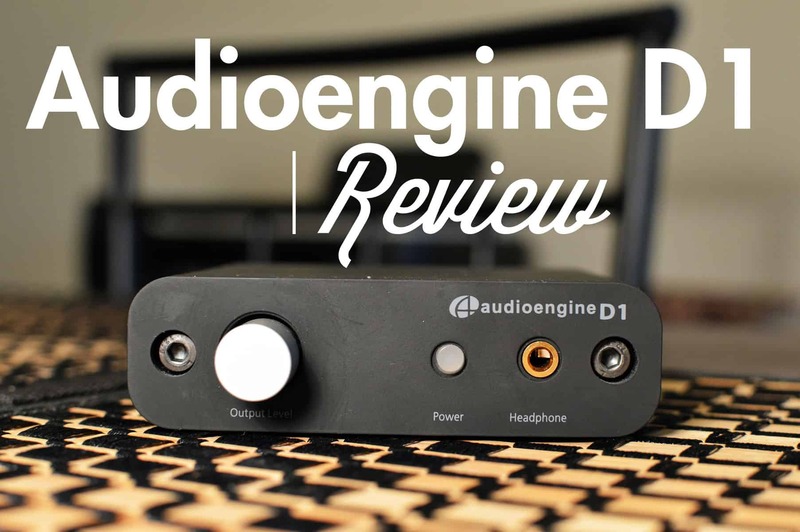 I hope you’ve enjoyed this Audioengine D1 Review.